Home Merry & Bright Die (SCDIE055X18) OP=OP! 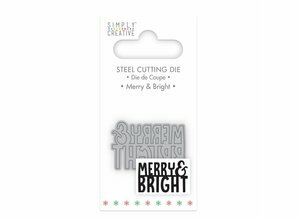 Simply Creative Merry & Bright Die (SCDIE055X18) OP=OP! 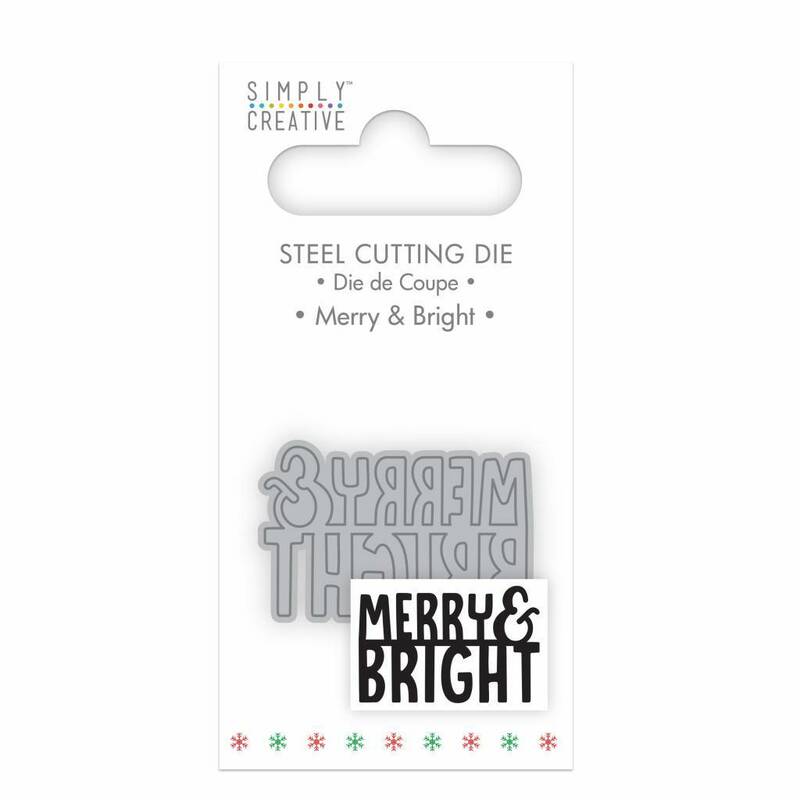 Merry & Bright Die (SCDIE055X18) OP=OP!